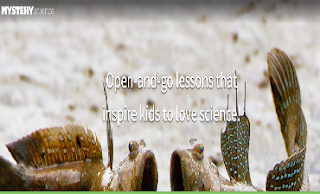 Below are three interesting science resources selected specifically for elementary teachers. 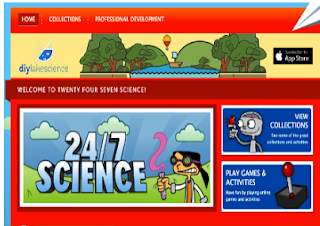 These websites provide teachers with a wide variety of educational materials to help young kids enjoy science learning. 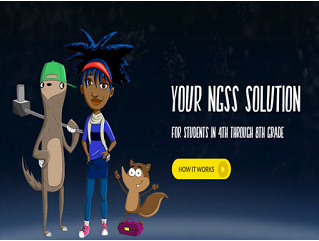 These include lesson plans, video tutorials, animated explanations, presentations, graphic organizers, interactive games and many more. The Lawrence Hall of Science is a great educational website from University of California, Berkeley. It provides a wide variety of resources to engage kids and students in learning science. It also offers ‘a comprehensive set of programs to help increase the quality and quantity of great science learning that kids get both in and out of school.’ As a teacher, you can use The Lawrence Hall of Science to look for activities and experiments to enrich your lesson plans. Use the tabs on the top of the website to easily browse through the materials it has. There is also a section called The Lawrence Hall of Science 24/7 featuring a plethora of activities and interactive games to help kids learn science in fun and engaging ways. These include Arcade Games, Quizzes and several other hands-on activities that you can use with your students right in your classroom. Using these games, students will be able to grapple with different scientific questions such as: ‘How fast does the wind blow? What makes things sticky? Where do insects live and plants grow? What is the best way to clean up the environment?’.